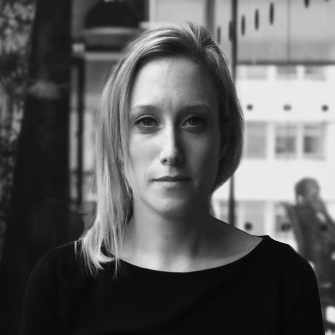 Hatty’s had a varied career both in private practice at Olswang but also in a range of in-house legal roles, including legal counsel for Shell International and the Soho House Group. She has launched and run her own dating app so knows exactly what growing tech business need from their legal (especially what makes a really great contract!). She’s also been through funding rounds so she’s able to guide her clients through this process using both her own first hand experience and her wealth of legal expertise in this area. We wouldn’t hesitate to recommend Hatty, having relied on her expertise principally in relation to commercial contracts, but also across other practice areas, including intellectual property matters. Hatty’s background of working closely with businesses and their stakeholders means that her advice is given on a commercial footing, and solutions focussed. Hatty is responsive, proactive and reliable, and her ‘can do’ attitude makes her a valuable member of any team and a pleasure to work with.